How much clearer could God make it? Many religious people want to make their own way through keeping the law of Moses; but this is not the way God has chosen. He has chosen to sacrifice His beloved Son, Jesus Christ, to die for our sins and pay all of our sin debt forever, making us beloved children of God. 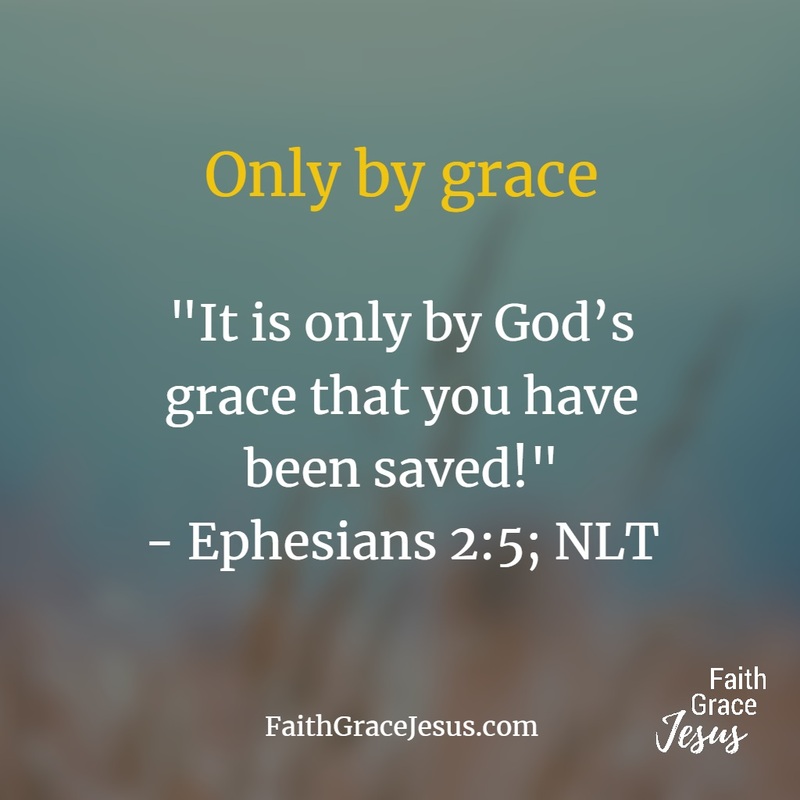 Grace saves us; not keeping the law. How much clearer could God make it? What does the Bible say about food rules? That they don’t save us.